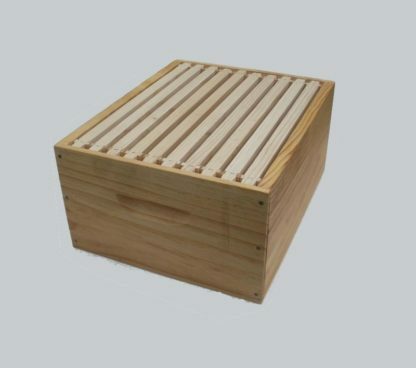 This product consists of a Standard grade Bee hive box with ten wooden frames. This product consists of one Premium grade Pine Beehive box with ten wooden frames. Prices are inclusive. The frames are wired and waxed and ready for use with the hive-box. 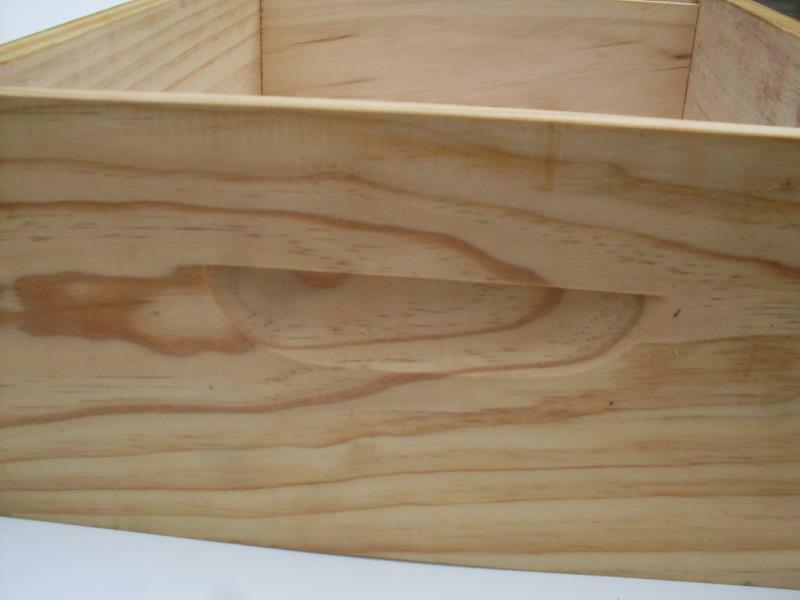 The box is made from renewable pine and has been assembled. Hive-Box may have imperfections and may require sanding. 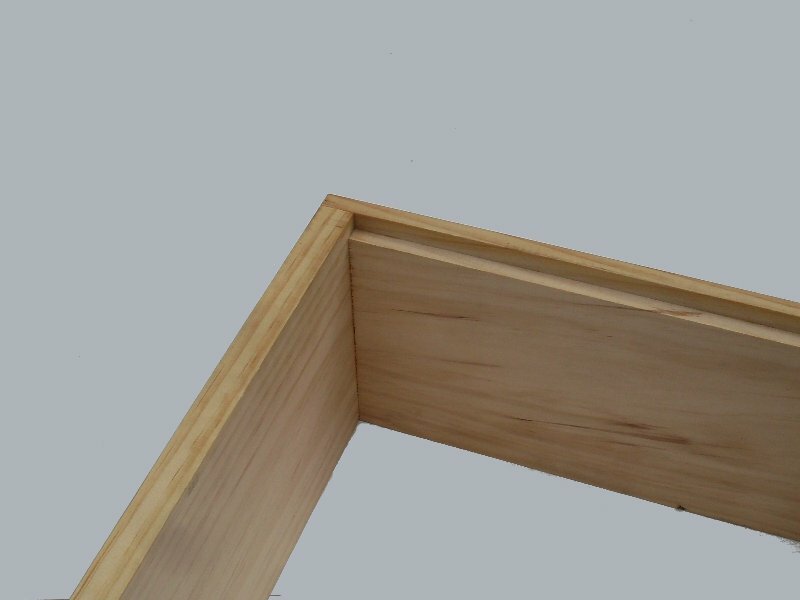 You can also choose the frames to be built with Brass eyelets to extend the life of the wooden frames. These ensure the wire doesn't dig into the pine, so if you ever need to rewire them the frames can be used again. 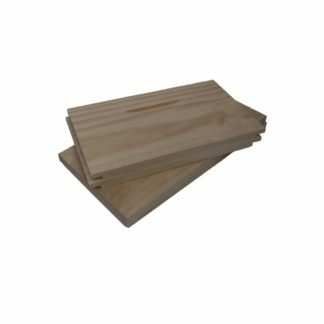 These are three-quarters sized Langstroth Boxes. 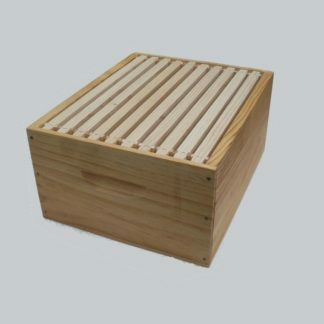 The Hive-Box comes plain but if you want the box oiled with Boiled Linseed Oil, there is an extra charge of $7.00 per box – please select that product on your order if you'd like this option. 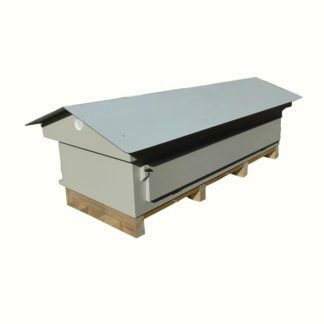 These are available in Full-Depth or 3/4 Sized depth, We generally use full-depth boxes for the brood boxes and 3/4 sized boxes for the honey. Very prompt with getting order processed and delivered, thank you!